What have fun, how? 😀 If this is what you are thinking. Then I have the answer to this question, you can create multiple designs with the help of the gathered resources. You can make a museum, a Colosseum, a race course etc. 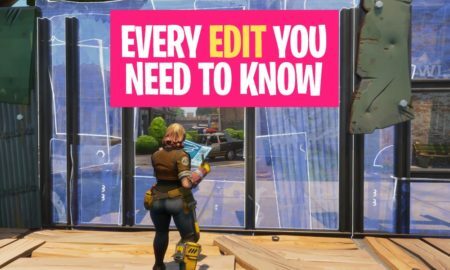 When these news went viral Fortnite players went a little bit crazy and started polishing their building skills. Truly speaking I am also doing it xD and I don’t think that anything is bad in it. 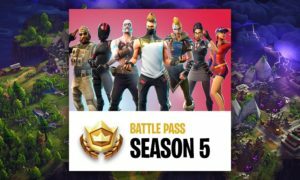 On the other hand, it is an honor for those players whose structures Fortnite will choose and later placed in the Battle Royale. Let me show you some popular creations till now, I hope you will like them and it will also increase your interest in building structures. I will start in a sequence from easy to hard. 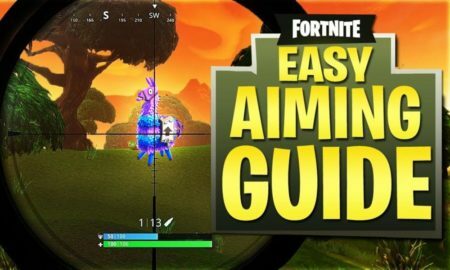 If you are not good in building yet you can checkout the Fortnite Building starter guide and the advanced guide how to build quickly. 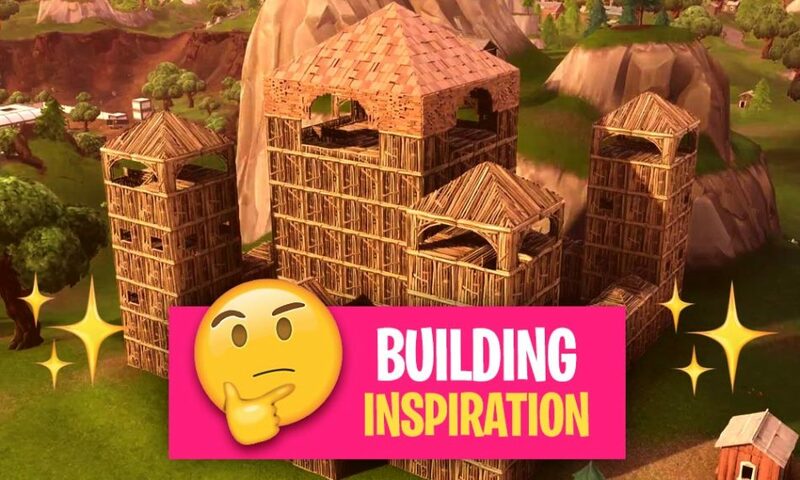 This amazing, attractive and simple wooden Fortnite pyramid which you can see on the image is made by the talented player DeadCell79. 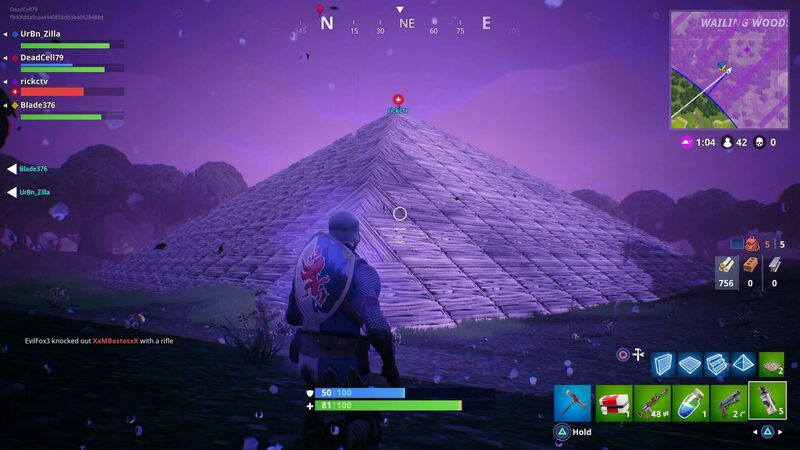 This pyramid looks simple and it is simple actually but you need three things to make it: First, no one should distract you, second a lot of wood and third the most important: good building skills. Now, you guys must be thinking, how long it took this guy to make this marvelous structure? I can tell you. DeadCell79 has built this structure in 1-hour and he built it alone. Yeah i know he was in party but his friends were there for backup. They were saving him from all upcoming enemies. 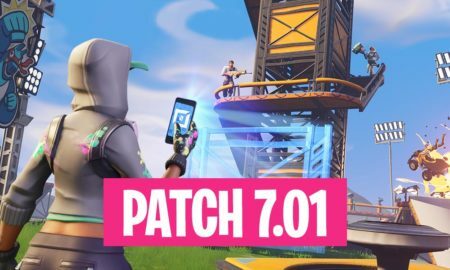 So, I prefer to play with friends and keep them as a backup or for help and if you want to build this type of structure then gather as much resources as you can. 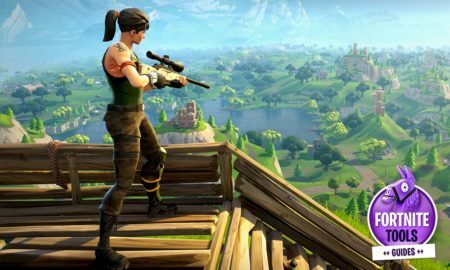 Maybe you have seen many castles in your life, but this one is going to be so different and unique because it is built in Fortnite. Waoo really! Yes my friend. It is one of my favorite and most popular castles till now. It is popular/famous because of its size, details and amazing placement on map. This castle was built by two friends, they managed the enemies and building of this castle at the same time. It must be a hard time for them, but still they completed it. 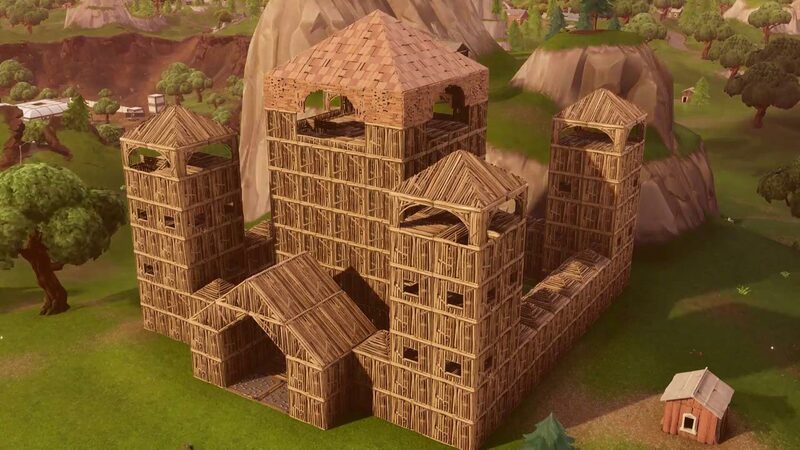 This amazing Fortnite castle was built in 1-hour 15 minutes and a huge amount of resources has been used. Now, this structure is something you can call hard. Because it contains complete analysis of area, build parts and size of parts. Now, it’s time to show you something epic, braise yourself guys. 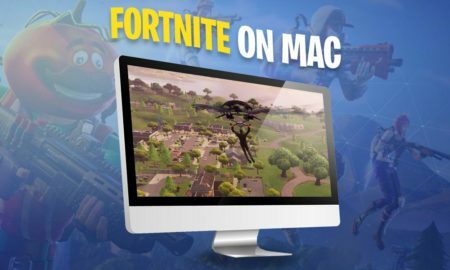 Because now you are going to see the best and most difficult build in Fortnite Battle Royale. Yeah! 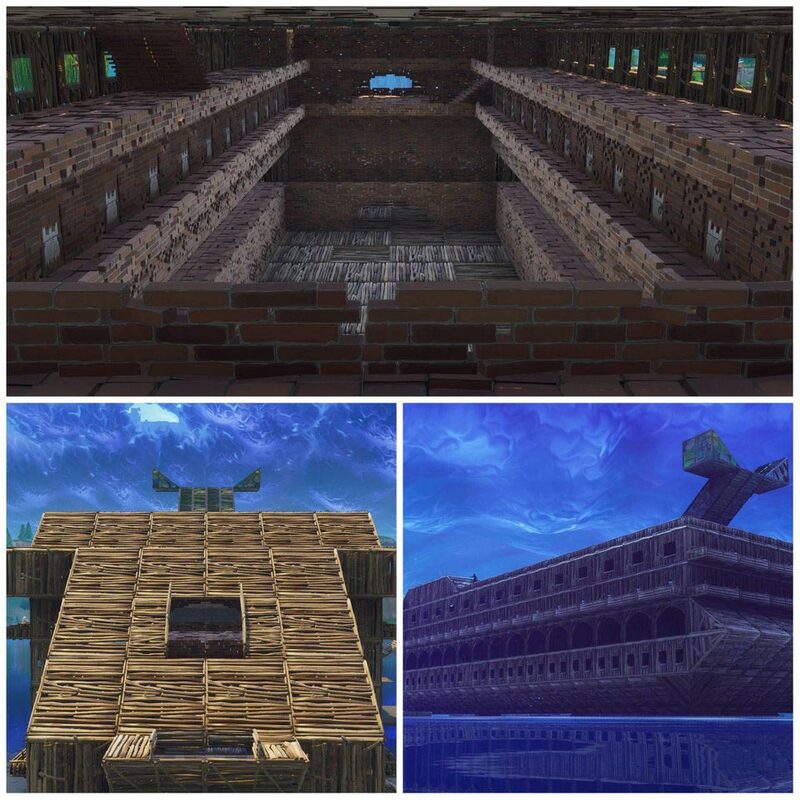 It is a damn Fortnite cruise ship structure! This thing is just insane, look at all the details it contains every single thing, nothing is skipped. I am just astonished, you can clearly see the efforts of the player in the cruise. 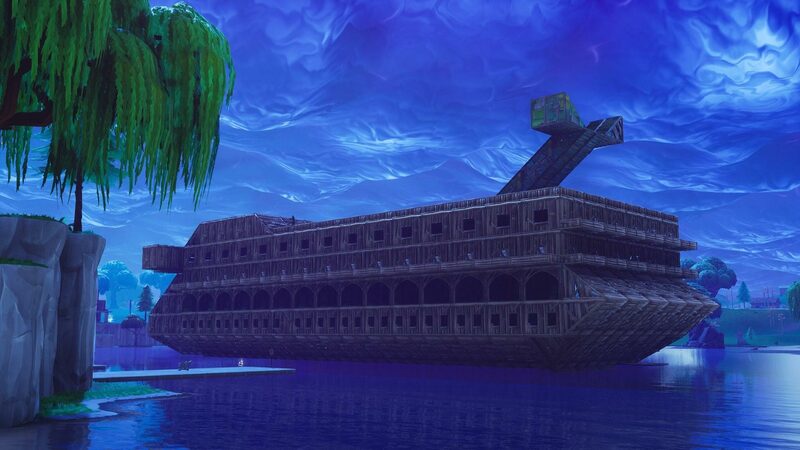 The player who built this Fortnite ship named it as “Fork Knife Cruise Lines”, and it’s my desire that Fornite should accept this structure and place it in Battle Royale. It can become a very interesting area in the map. I am going to give you guys a shock again and the shock is that this cruise was built by a single player. Damnnnnnnnn!!!! 😀 What!!!! Yes friends, it’s true it is built by a single player. The name of the amazing player is AggieOK he is the perfect example of a self made quote. 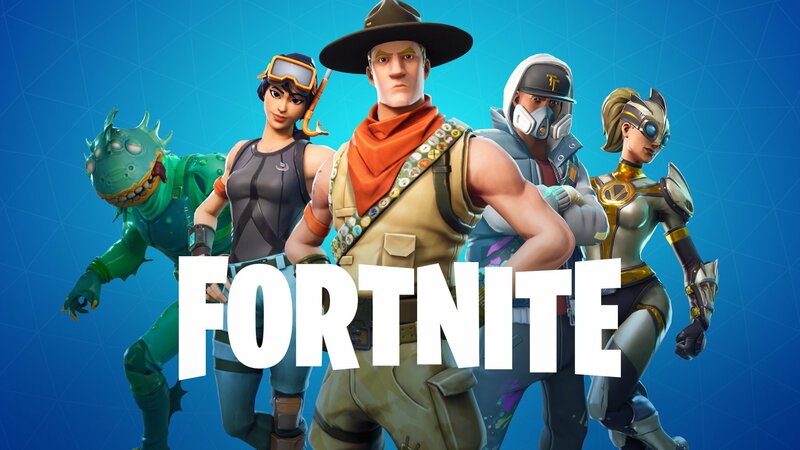 “Why study engineering when you have Fortnite xD “. 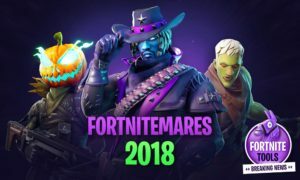 Now, this is something cool, interesting and funny: I hope that you know what are llamas in Fortnite. 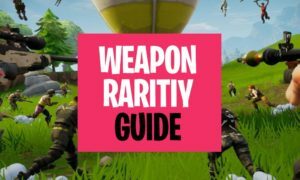 If not then let me tell you Llamas are the rarest loot, only 3 exist in a Battle Royale game. 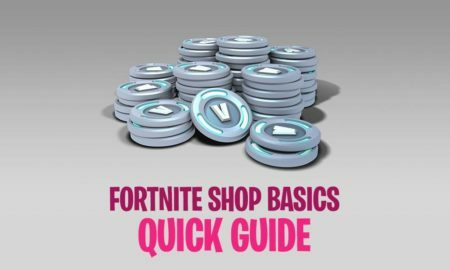 But it contains very good items, it is like a pinata you just have to hit it hard and you will get all the candies (items). 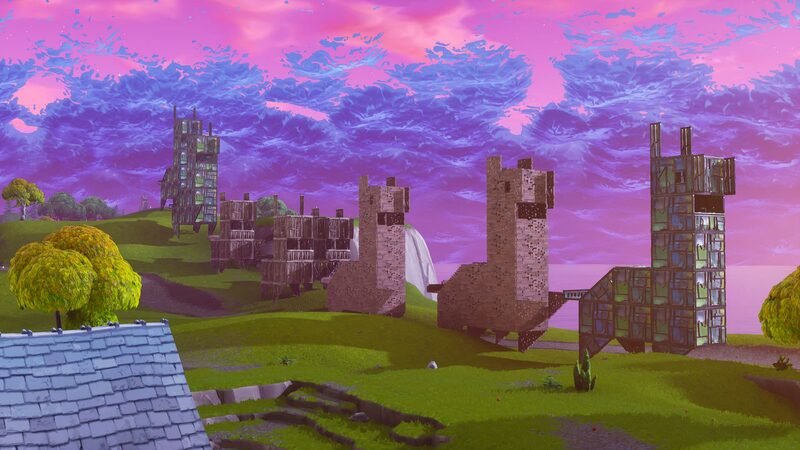 Keeping this concept in mind an amazing player Sand flax built these multiple Fortnite Llama structures and named them as “Migrating LLamas”. 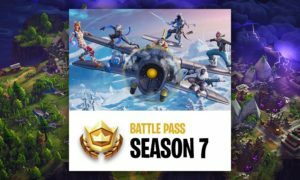 If Fortnite needs something funny and creative in their map then according to me this is the best. It is just perfect. But I still have one question in mind: breaking it will give me candies? 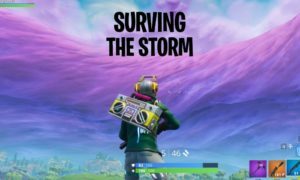 ;P Let me show you some more images of the Fortnite migrating Llama structures:. 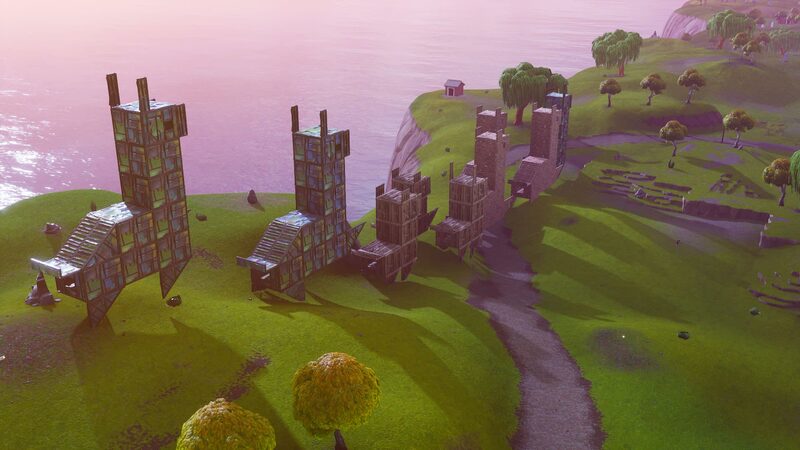 Don’t think these are the only good structures that are built in Fortnite there are tons of more on google I just showed the most famous and attractive one’s. 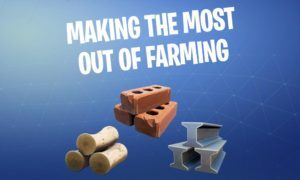 I hope these Fortnite structures will arise your interest towards building. 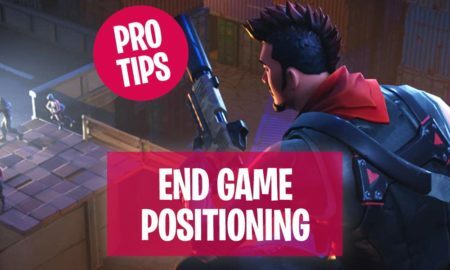 Just practice this feature and one day you will also be able to build something creative and interesting. 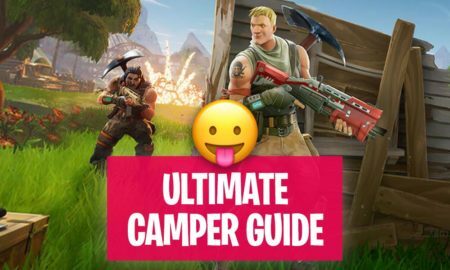 Find the next Fortnite building tips in our level 3 guides.